Guns N’ Roses have been unclear if they plan on recording new material now that Slash and Duff McKagan have returned to the band for their hugely successful reunion tour. However, guitarist Richard Fortus confirmed in a new interview that Guns N’ Roses have plans to go back into the studio, possibly as soon as next month. According to Slash’s calendar on his website, he will return from Europe in mid-March and go out on the road again in May. After that, Slash won’t have a significant stretch of time off until mid-August. 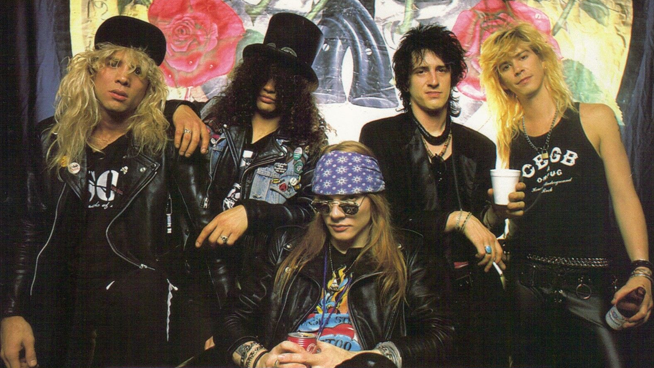 Soon after, Guns N’ Roses denied that they recorded a cover of T. Rex’s “Children of the Revolution” for a tribute album.